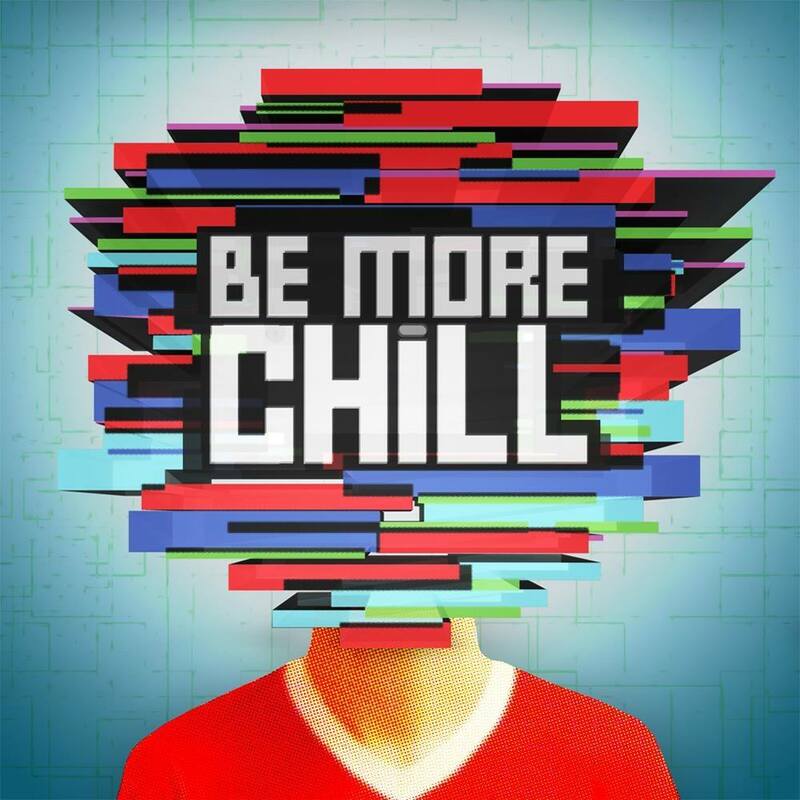 The cast recording for the Joe Iconis and Joe Tracz musical BE MORE CHILL will be released on vinyl from Ghostlight Records in July. The release will be timed with the cult musical's New York premiere, also kicking off in July at the Pershing Square Signature Center! The vinyl package will feature new illustrative designs, colored discs, and a booklet with lyrics, production photos and new liner notes from Iconis. Fans who pre-order the album through PledgeMusic will have the opportunity to pledge on copies of the vinyl, as well as the chance to get limited-edition and signed cast album merchandise, experiences, and costumes and props from the original production. 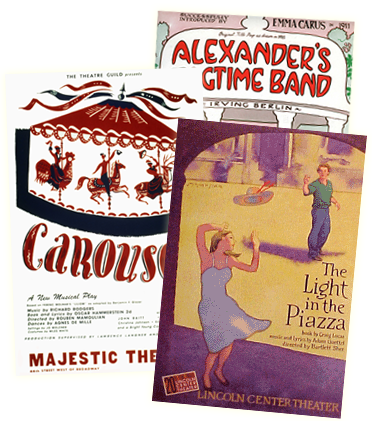 A digital download of the original cast recording is included with each offer. Don't forget! THE SQUIPS ARE COMING... TO NEW YORK! 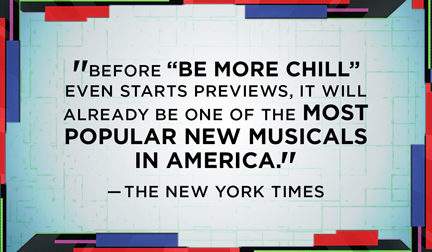 Joe Iconis and Joe Tracz’s BE MORE CHILL musical will open Off-Broadway this summer at the Signature Theatre in New York City!